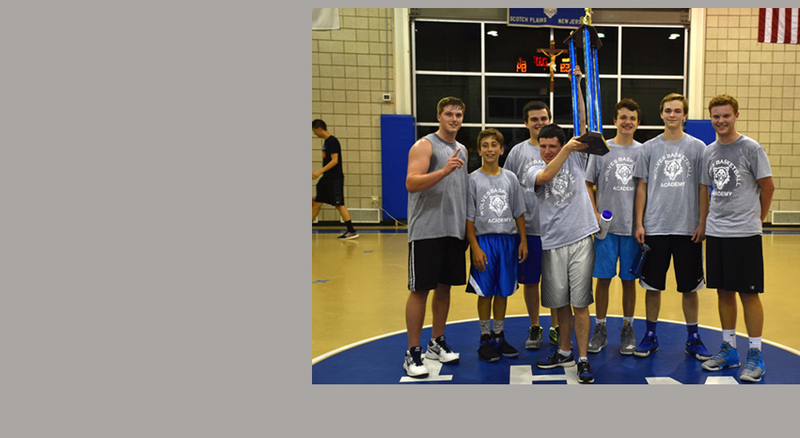 Grey wins Summer League 2017 Championship! 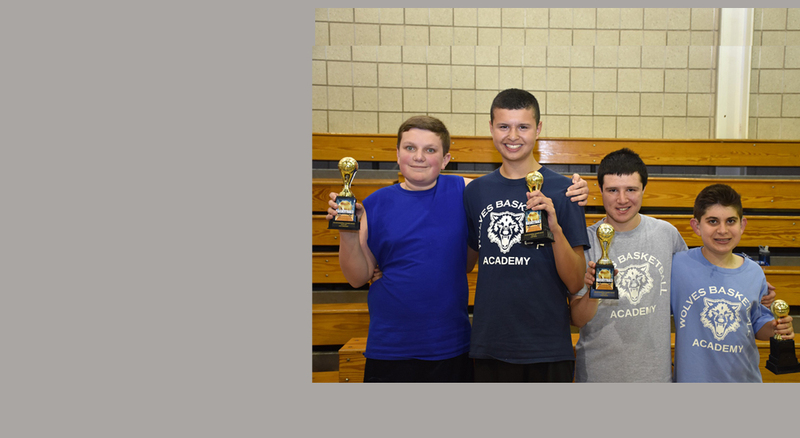 On Monday July 24th Wolves very own Joshua Pedro led the Navy Blue team to victory. Josh had 22 points and the game winning basket at the buzzer. Josh has averaged 14 points a game this summer. Navy Blue is the #1 seed heading to the playoffs. Congratulations to the boys from GL HS. 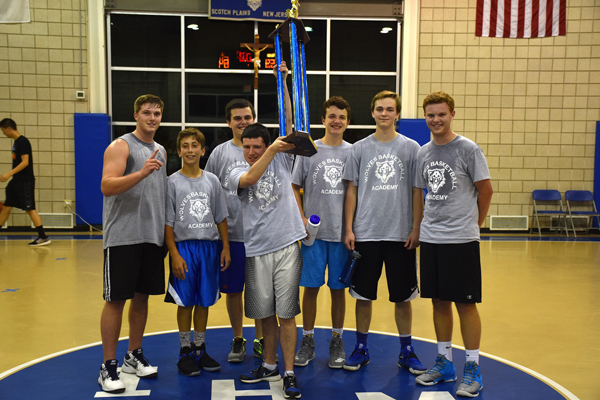 They are the WBA summer league CHAMPIONS! Purple TEAM 5. They were undefeated during the season. Great job! 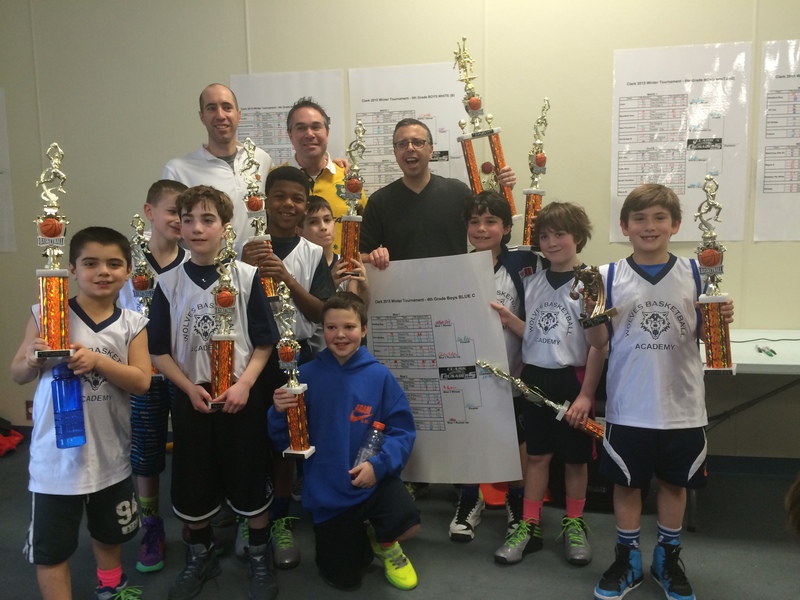 3/2/2015 – Wolves Basketball Academy 3rd grade Travel Team WINS Clark Tournament’s 4th grade C division!!!!!! Coaches Corey Singman, Corey Gunzberg and Siri Carpien could not be any prouder of their team. 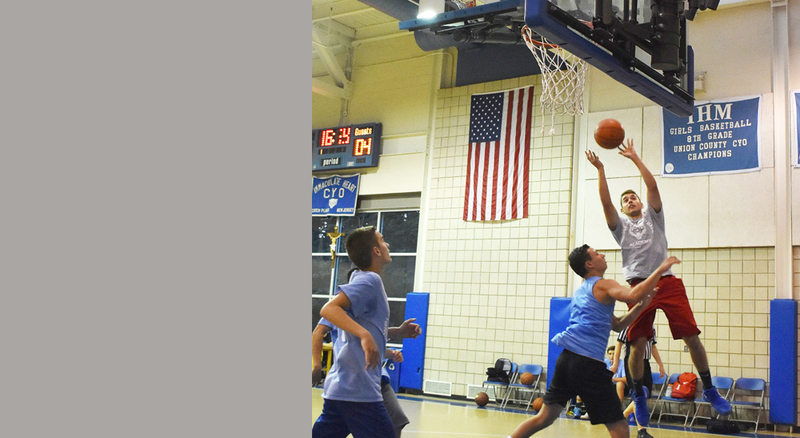 Having lost their opening game by a buzzer beater, they stormed past every opponent after that to take the first place title in the annual Clark tournament. 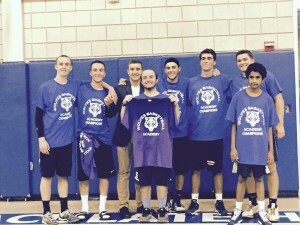 “The boys played true team basketball Coach Singman stated”. 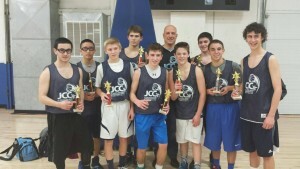 This is the first Wolves Basketball Academy tournament team. JOB WELL DONE BOYS! 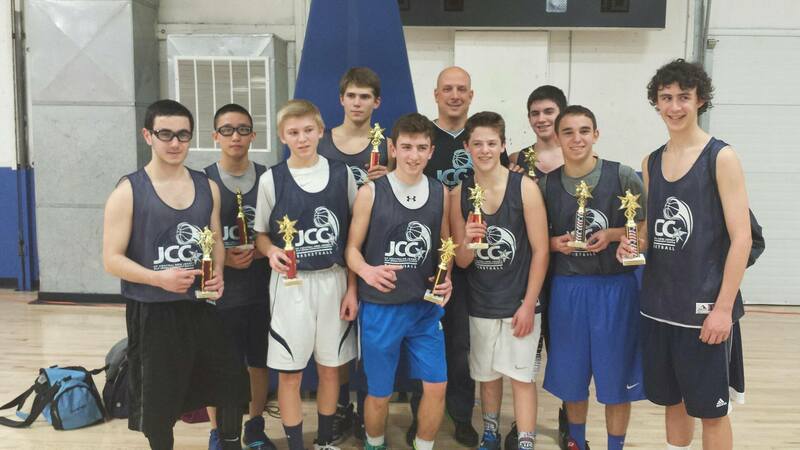 2/23/2015 – Congratulations to my 9th/10th grade JCC team for winning the Hoop Heaven winter league championship!!!! Invigorating, remarkable, and phenomenal are the first words that come to mind when I think of my experience this past Friday. 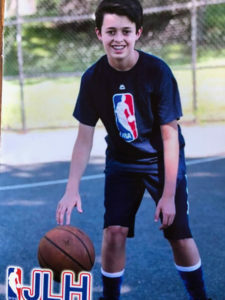 It all began at 5:30am on February 13th, where I woke up on this bitter cold morning, way too tired to even conceive the amazing experience I was about to undergo; assisting my dad in running an NBA FIT clinic at public school 004 in Queens NY. The first event of our morning was being picked up by my Dad’s co-coach Mike Freeman and his son Adam. We drove to Newark Penn Station, jumped on the 6:41am train, and headed into Manhattan. 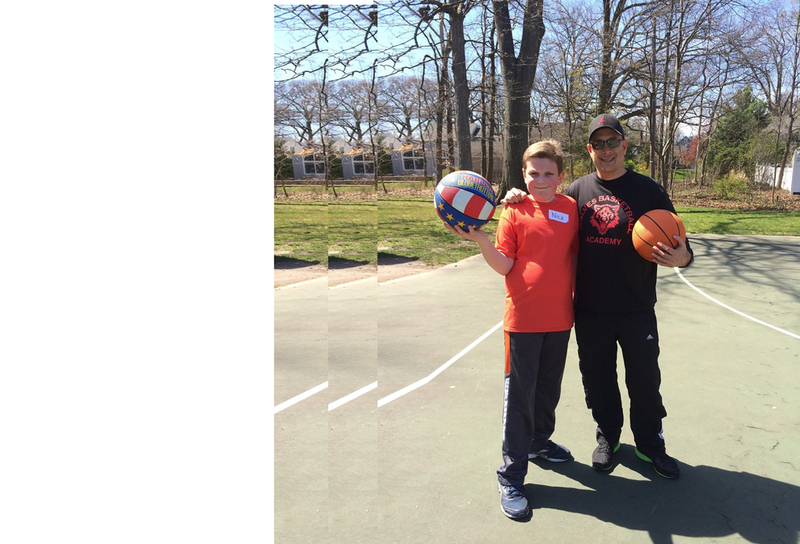 The NBA had organized 100 FIT clinics in all 5 boroughs of NYC and both my dad (Jeff Mayerson) and his co-coach (Mike Freeman) were certified by the NBA as trained clinicians last Saturday. Anyways, once we had reached Manhattan, we took the subway to the Altman building in Chelsea, which was the central location for the NBA FIT program. When we arrived, we were directed to go to table 20 and grab breakfast. Seated at our table was our team for the day, my dad (the head clinician), a West Point Cadet (Nate Marks), and an assistant Michelle as well as a NBA Talent Assistant and security guard. While enjoying breakfast, we were told some exciting news, we were assigned NBA rookie Andrew Wiggins of the Minnesota Timberwolves. Andrew Wiggins was going to make an appearance at PS 004 and interact with the children at our school. After breakfast and receiving this amazing news, we were given NBA Fit clinician shirts. After listening to all of the transportation details, we headed to our assigned SUV. Suddenly everything was becoming real, we were on our way to PS 004 and my responsibility to help facilitate the NBA FIT clinic was actually becoming a reality. We arrived at PS 004 45 minutes before the start time and were introduced to our team of teachers who would assist us in running the clinic. We were informed that we would have 158 special needs children participate in our program. We decided to have 7 stations: dribbling, two shooting stations, speed, passing, lay ups, and fitness. 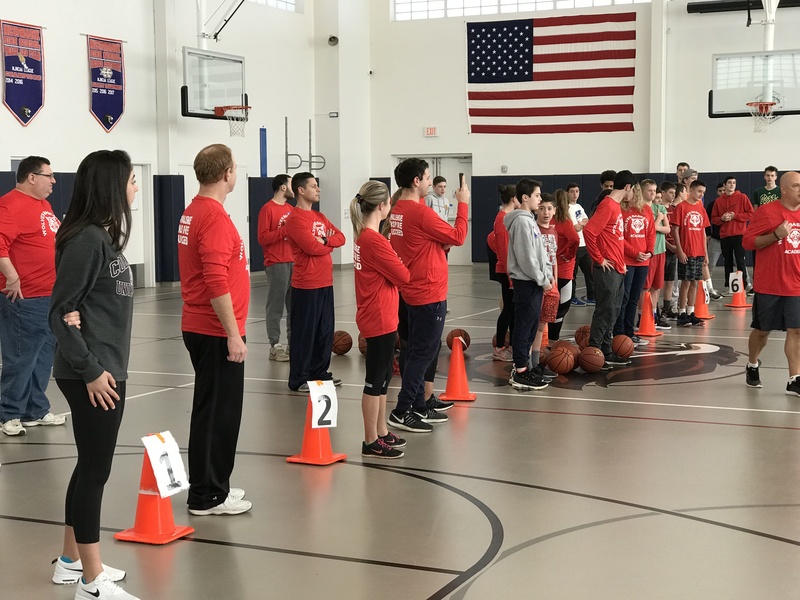 As the kids entered the gym, we assigned everyone to their stations and reviewed how to run them. At 10:30, all of the kids were sitting in lines, waiting for the start of the clinic. My Dad started off by asking if everyone was excited to be there. The kids immediately screamed “YES!” My dad then asked for everyone to be louder and they obliged. He thanked the Principle and Head Physical Ed teacher for allowing us to come to their school, and then explained that NBA Cares was visiting 100 schools today and having 20,000 kids participate in the FIT clinics. Then My Dad did his “thing.” He tells the kids when he says “eyes” they have to clap twice, and when he says “ears” they have to stomp their feet twice. The kids loved this and listened right away. After he had their attention we moved the kids to their first station and had them sit down. Then, the amazing Andrew Wiggins arrived at the school. My dad introduced him and Andrew came into the gym. Andrew Wiggins, who was the first overall pick in the draft, was amazing with the kids. As soon as Wiggins made his entrance the clinic officially began, each station starting its drills. Personally, I worked the obstacle course with West Point Cadet Nate Marks. Nate was a great teammate and really good with the kids. We had fun having the kids run through the ladder, do 10 jumping jacks then run back to tag the next child in line. Throughout these drills, I realized how amazing this experience was. I was helping special needs children at PS 004, making them extremely happy. Nearly every child in our clinic had a gleaming smile on their face. I also realized how awesome this experience was and how it could not have been done without the amazing NBA. The NBA spends millions of dollars helping children, causes and communities. I was very impressed with how organized they were. All in all, my experience was amazing. It was truly Invigorating, remarkable, and phenomenal. 2/9/2015 – On Saturday February 7th Jeff Mayerson became a certified NBA Clinician. Jeff will be running an NBA FIT Clinic on Friday February 13th for All Star weekend. 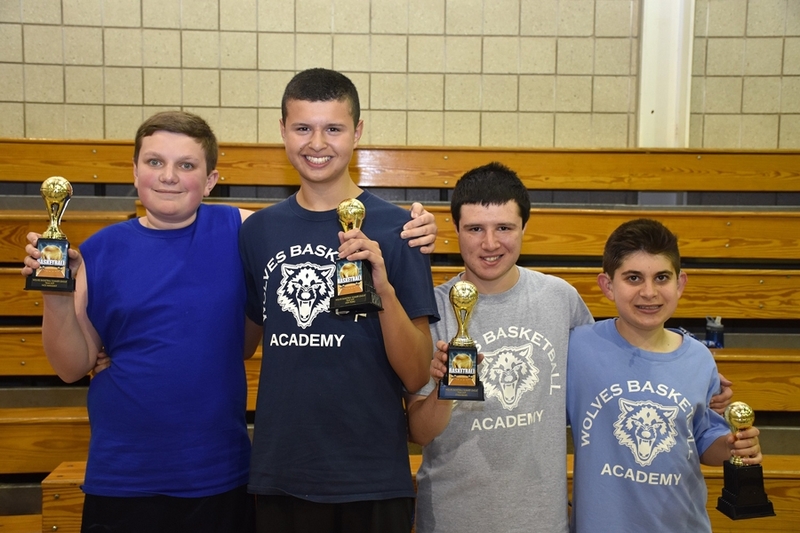 NBA Cares has been a great supporter of Wolves Basketball Academy.